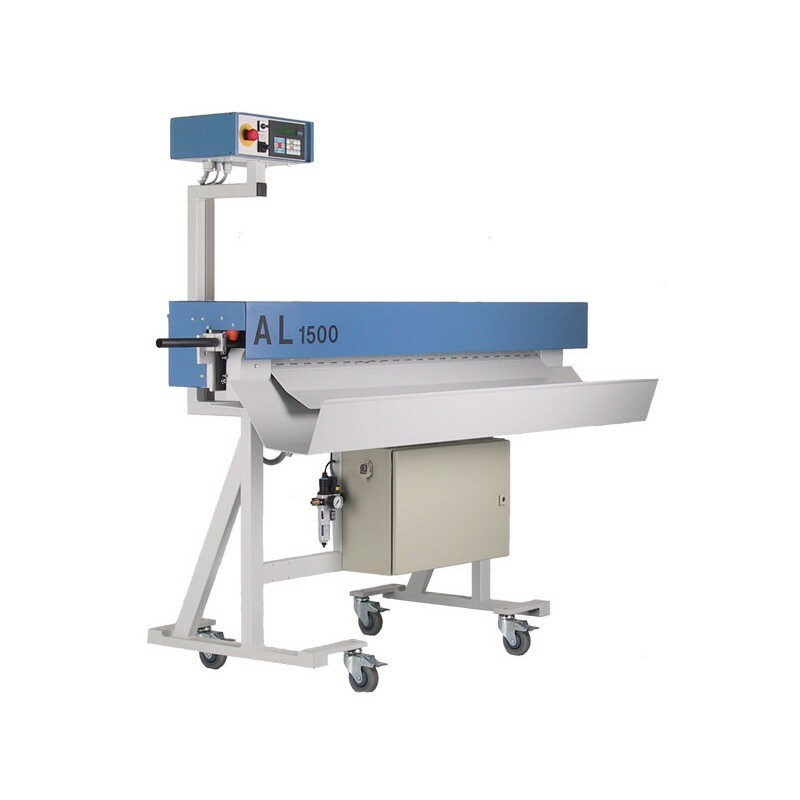 The delivery trays of the AL series are automatic, electro-pnaumatic delivery systems, which work in line with cutting and stripping machines. 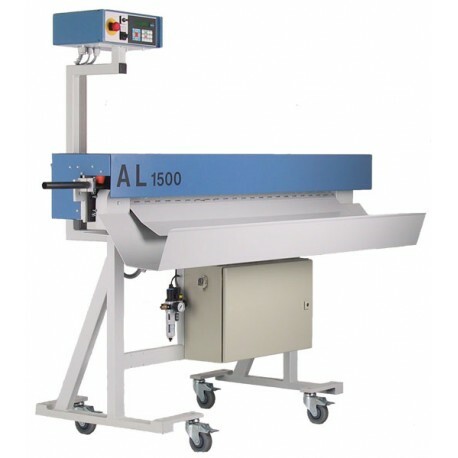 The delivery trays of the AL series are automatic, electro-pnaumatic delivery systems, which work in line with cutting and stripping machines. It is possible to deliver material up to 12mm diameter and a minimum length of 500mm. A constant running transport belt pulls the material into the device. A sensor system on the infeed nozzle recognises the end of material and starts the output action. The pneumatically moved delivery tunnel puts the material into the tub. Material with over length can also be delivered because of the open end of the delivery tunnel. As an option the delivery tray can be equipped with an intermediate tray, which allows the delivery of material bundles.